The Sámi parliaments of Finland and Norway plan to jointly ask for international help, says Tiina Sanila-Aikio, the Chair of Finland’s Sámi Parliament. The Teno Fishery Agreement was recently approved in both countries. The local fishery associations of Utsjoki plan to submit a complaint on the issue. The Norwegian Storting has now approved the proposal for the Teno Fishery Agreement, in Norway known as the Tana Agreement, despite the strong and clear opposition of the Sámi Parliament. The Finnish Parliament accepted the agreement in late March. The Sámi parliaments of Finland and Norway are joining forces to oppose the Teno Fishery Agreement. 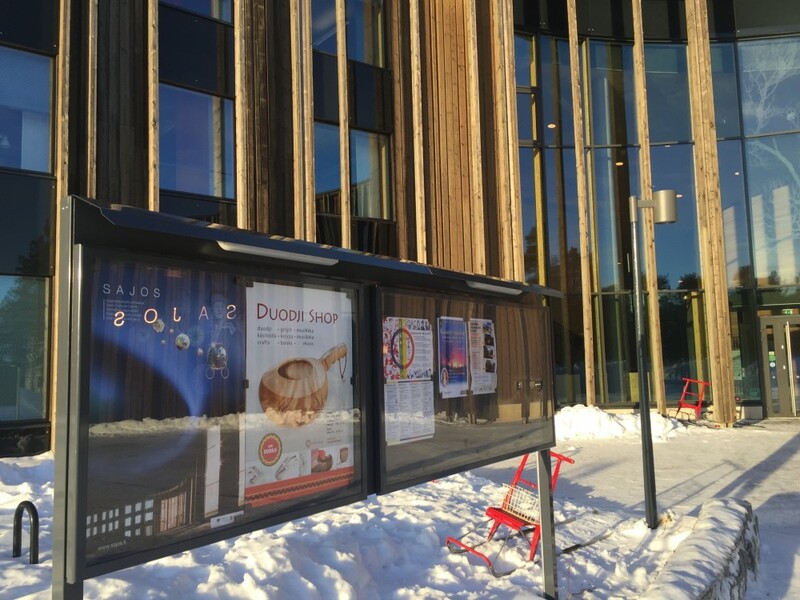 The parliaments are disappointed with the governments and national parliaments; they are also disappointed that these bodies lacked the faith and will to find a political solution by listening to the Sámi parliaments and Sámi – the people the matter concerns. The Sámi parliaments request support from international organisations and other indigenous peoples to be able to go on disputing the Teno Fishery Agreement. Tiina Sanila-Aikio, the Chair of the Finnish Sámi Parliament, says that the Sámi parliaments of the two countries will continue their successful co-operation. «We’re seeking international support and attention to the situation of the Sámi now that the Teno Agreement has been approved», she says. According to Sanila-Aikio, there are still some negotiations going on in Finland, for example, with State Forest Enterprise Metsähallitus on the tributaries of the Teno River. Sanila-Aikio tells that the Sámi parliaments now intend to report on the situation to international players. «We’re also jointly looking for the possibilities of proceeding both through the system of Sámi parliaments and at the national and international level. According to Sanila-Aikio, the agreement violates the human rights of the Sámi, and the issue must still be examined from many perspectives. She has noticed in social media that international experts, too, want to help the Sámi. Local fishery associations also plan to complain about the acceptance of the agreement. Mika Aikio, the head of the fishery association of the village of Utsjoki, tells that the fishery associations also consider the approval of the agreement tragic. «I’m really disappointed», he says. Aikio also has a good idea of how the other inhabitants of Utsjoki feel about the issue. Now that Norway has also approved the agreement, it is time for the fishery associations to join forces to decide on their next measures. Aikio says that they will now decide together which appeal body would be the best one in this situation. The possible appeal bodies include, for example, the UN and the European Commission. «We must consider carefully what would be the best way», Aikio concludes.